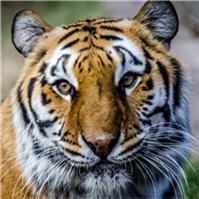 The tiger is the largest member of the felid (cat) family. They sport long, thick, reddish coats with white bellies and white and black tails. 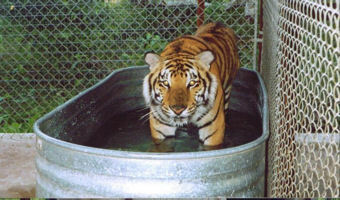 Their heads, bodies, tails and limbs have narrow black, brown or gray stripes. 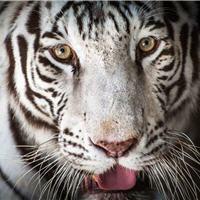 Three of the nine subspecies of tigers are now extinct. 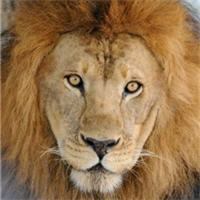 Renowned for its majesty and nicknamed the King of Beasts, the lion possesses both beauty and strength. 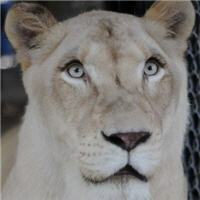 Lions vary in color but typically sport light yellowish-brown coats. 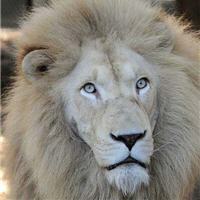 Mature male lions are unique among the big cats due to the thick brown or black manes that encircle their necks. 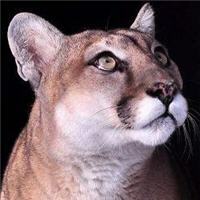 The cougar is the largest wild cat in North America. 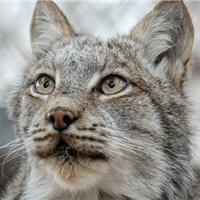 The coat is typically tawny, but ranges to silvery-grey or reddish, with lighter patches on the under body including the jaws, chin, and throat. Infants are spotted and born with blue eyes and rings on their tails. 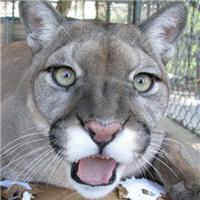 Young cougars have spots but adults do not. 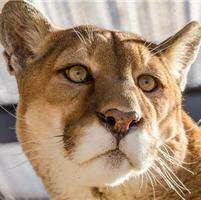 Cougars have powerful limbs and can leap as high as 15 feet and as far as 40 feet. 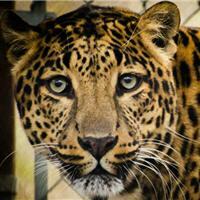 The elegant, powerfully built leopard has a long body, relatively short legs and a broad head. 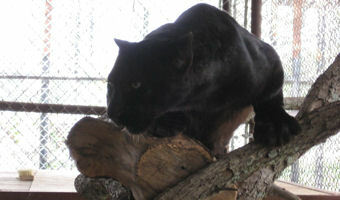 Its tawny coat is covered with dark, irregular circles called “rosettes.” Leopards come in a wide variety of coat colors, from a light buff or tawny in warmer, dryer areas to a dark shade in deep forests. 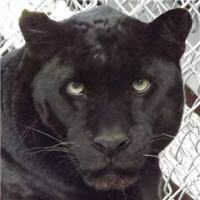 The spots, or rosettes, are circular in East African leopards but square in southern African leopards. 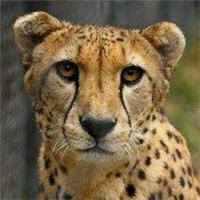 The world’s fastest land animal, the cheetah, is a unique and the most specialized member of the cat family and can reach speeds of 70 mph. Acceleration from 0 to 84 km/hr in just 3 seconds, with a full speed of 110 km/hr, means that the cheetah can out-perform a sports car! 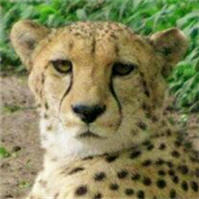 Unlike other cats, the cheetah has a leaner body, longer legs, and has been referred to as the greyhound of the cats. 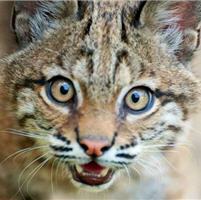 The most common wildcat in North America, the bobcat is named for its short, bobbed tail. 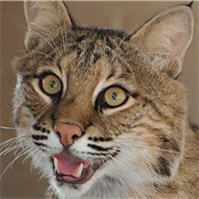 They are medium-sized cats and are slightly smaller, but similar in appearance, to their cousin, the lynx. 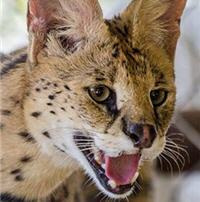 Their coats vary in color from shades of beige to brown fur with spotted or lined markings in dark brown or black. 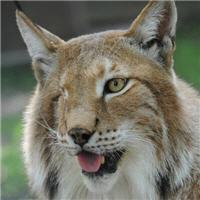 There are four species of Lynx: Bobcat, Canada Lynx, Siberian (Eurasian) Lynx and Iberian (Spanish) Lynx. 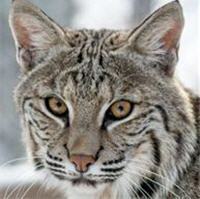 As a species, the Siberian lynx is not endangered, although in some parts of its range they are very rare. 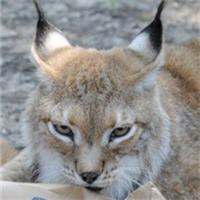 The lynx population has declined due to habitat loss and a reduction in their ungulate prey. 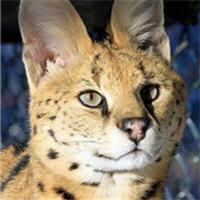 Servals are characterized by tawny, black-spotted coats and a long neck and legs to see over savanna grasses. 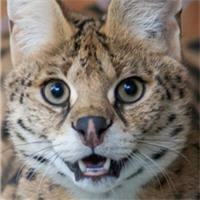 They have large ears and an acute sense of hearing. 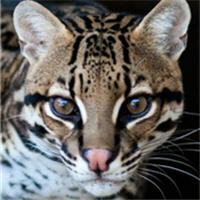 Ocelots range in color from light yellow to reddish gray, with dark spots and stripes. 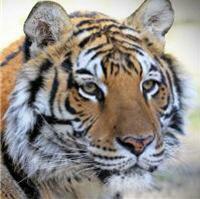 They have dark stripes on their cheeks and their tailed have rings of dark fur. 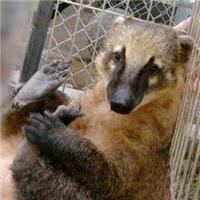 The Coati is a raccoon-like omnivore, but is more slender and possesses a longer snout. 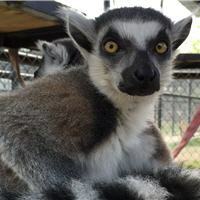 Lemurs are primates found only on the African island of Madagascar and some tiny neighboring islands.